I don’t know about you, but I won’t be able to sleep a wink until this book comes out! Where, oh where, has Ophelia been. . . 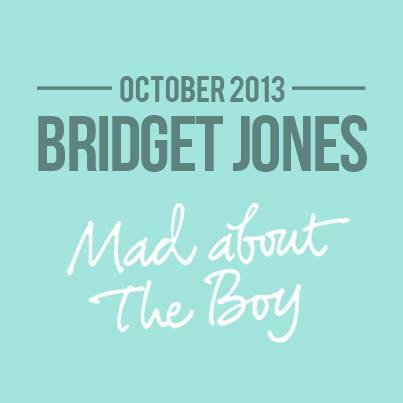 I'm looking forward to more Bridget. The second book was really kooky but I still loved it.